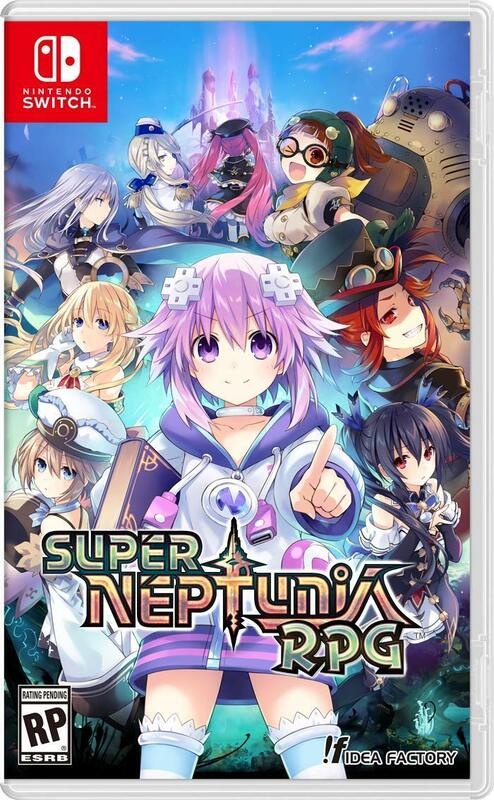 Amazon has posted the official boxart for Super Neptunia RPG. Get a look at the packaging image above. Top five best-selling games on Switch life-to-date in the U.S.